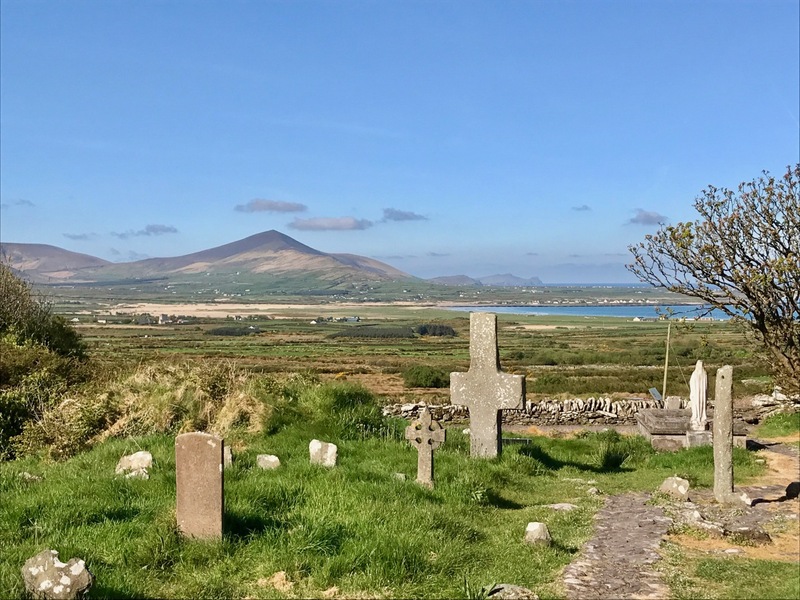 Why is St. Patrick’s sister so overlooked? Ireland is ‘The Land of Saints’. The Catholic Online website lists 331 of them, but some get much better treatment than others. Last week we celebrated St Patrick – the news was full of it, as it always is on 17 March. Yet, just five days after Patrick’s Day – on 22 March – I was at a schoriacht and asked the assembled crowd who was the Saint for that day: nobody knew. It was the day for St Darerca and she is, unfairly, much neglected, especially since she is St Patrick’s sister. In order to redress the balance I have put together everything I can find on the story of St Darerca, and – because she has never been pictured (as far as I can tell) – I have illustrated it with some general Irish Saintly connections. This entry was posted in Celtic, Irish, Mythology and tagged saints on March 25, 2018 by solsdottir. Odin and Brigit may not seem like the most similar deities, but they actually do have more in common than you might think. Both are patrons of poets, both give up an eye voluntarily, and both these losses are connected with water. This entry was posted in Celtic, Mythology, Norse and tagged blood, Boand, Brigit, inspiration, Odin, Odin + goddess, saints, sight, wisdom on June 22, 2016 by solsdottir. Sheila’s Brush is a Newfoundland term for a storm on or about the 18th of March. Because Sheila’s storm comes just after St. Patrick’s Day, Sheila is often described as the saint’s wife or mother. You would think that this would be an Irish tradition as well, carried to the new world by immigrants, but it appears to be a local invention. This entry was posted in Folklore, Irish, Modern Mythology, Mythology and tagged Holle, Newfoundland, saints on March 18, 2016 by solsdottir. From goddess to saint and back again. 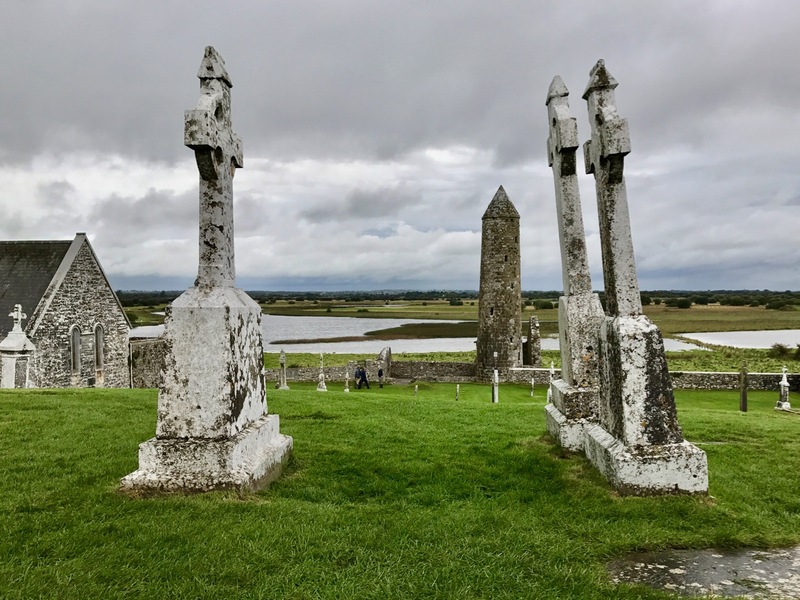 A piece in the Irish Times about the renaissance of St. Brigit thanks to the interest in Celtic paganism and goddess religions. These two stars are a case of the myths fitting the reality, since Pollux is the brighter (17th brightest) while Castor languishes at 23rd. Since many versions of the Classical story of the Heavenly Twins made Castor the mortal one, it seems fitting that his star is slightly dimmer. This entry was posted in Astronomy, Mythology, Stars and tagged astrology, constellation, dawn-goddess, death, Indian, saints, swan, Zeus on February 22, 2015 by solsdottir.